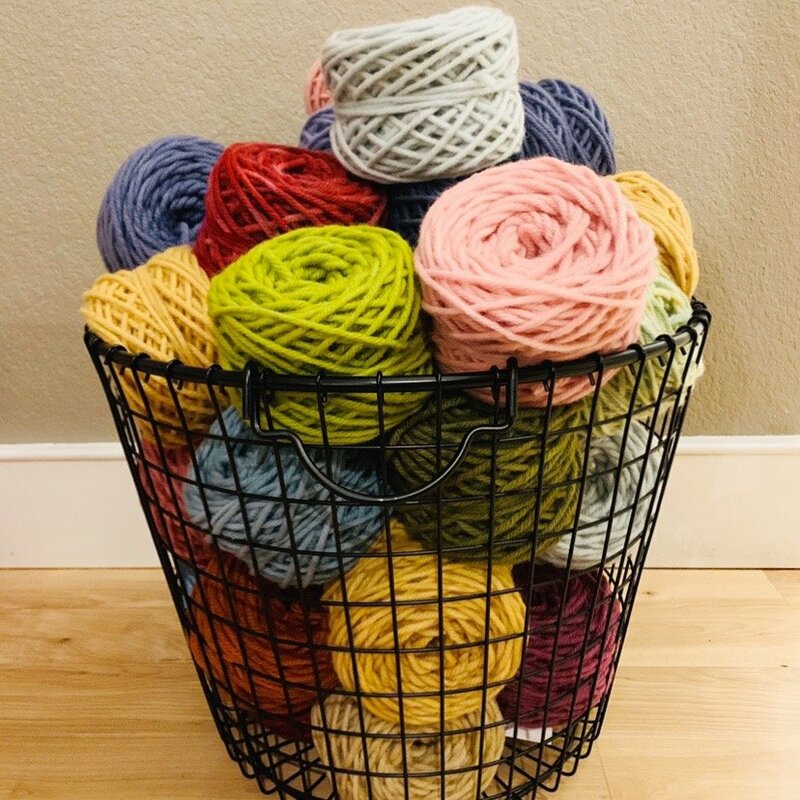 So many yarns can be used in the Oxford Punch Needle! 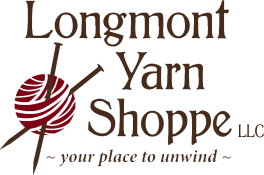 Come refresh your skills or learn about Punch Needle Rug hooking for the first time, while experimenting with many different yarns. Basic punch needle technique will be taught as well as the most commonly used finishing technique – the whipped edge. Materials list: Please bring to class. If you own a frame that your monks cloth fits on, you can bring it. If you need to borrow a 10 X 10 store frame during class you are welcome to!